Next to love and giving birth, a fresh-baked loaf of bread—especially those ones that come out fresh from the oven are just one of the few things in the world that I consider magical. From an ordinary sandwich loaf to ciabatta — the delightful scent of a beautiful loaf basking in the oven simultaneously excites me. 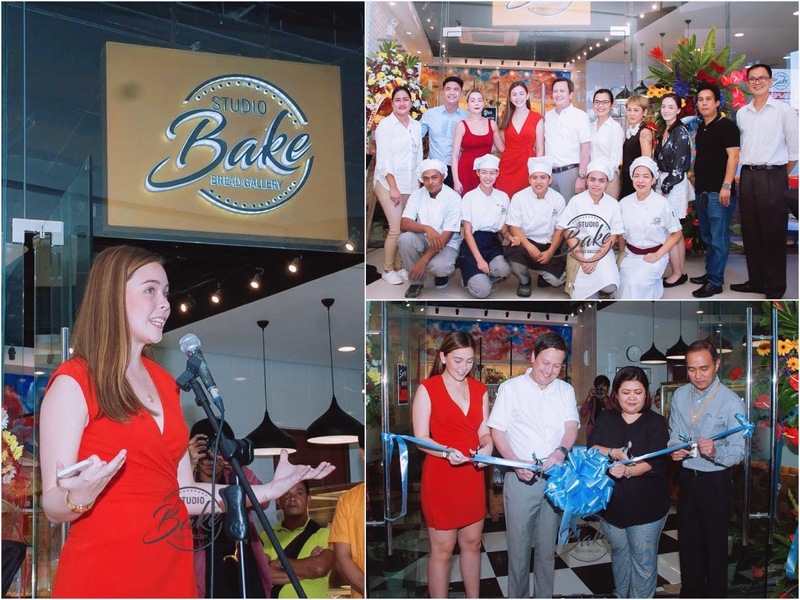 A couple of days ago, I attended the grand opening of Studio Bake in Festival Mall, Alabang. 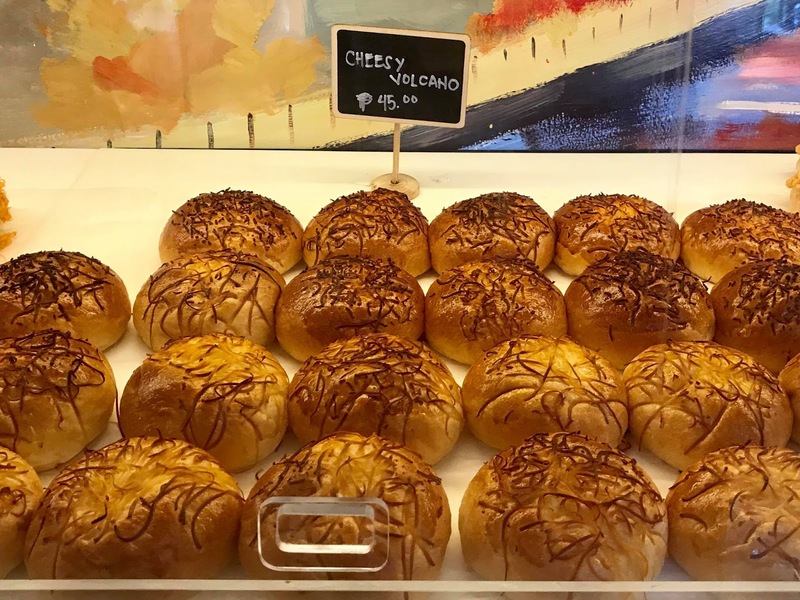 Studio Bake Bread Gallery is family business owned by the Escudero's who has been in the food industry for the past 20 years. Breads at Studio Bake are always produced fresh. 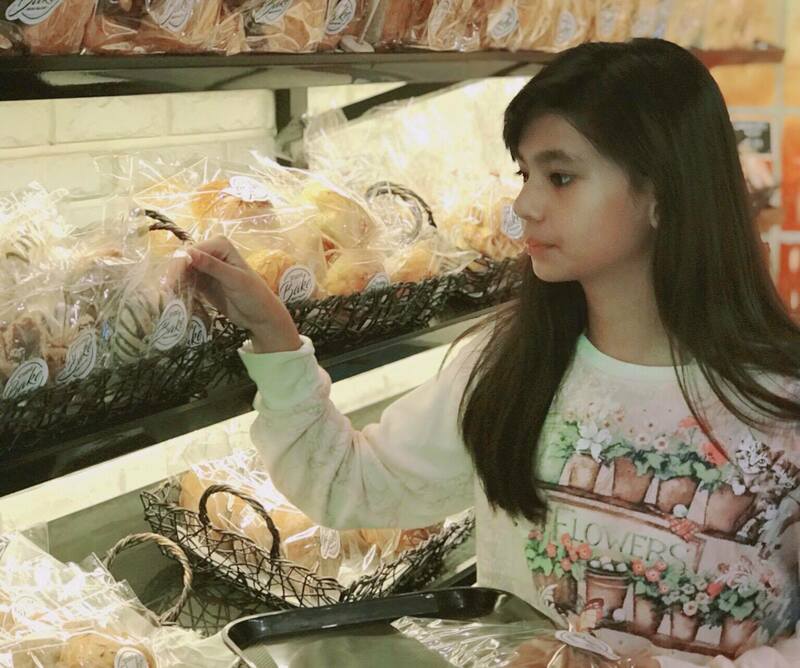 They bake their bread with love and the staff will surely give you a BIG smile. Their bakers are as talented as they are passionate about their craft. 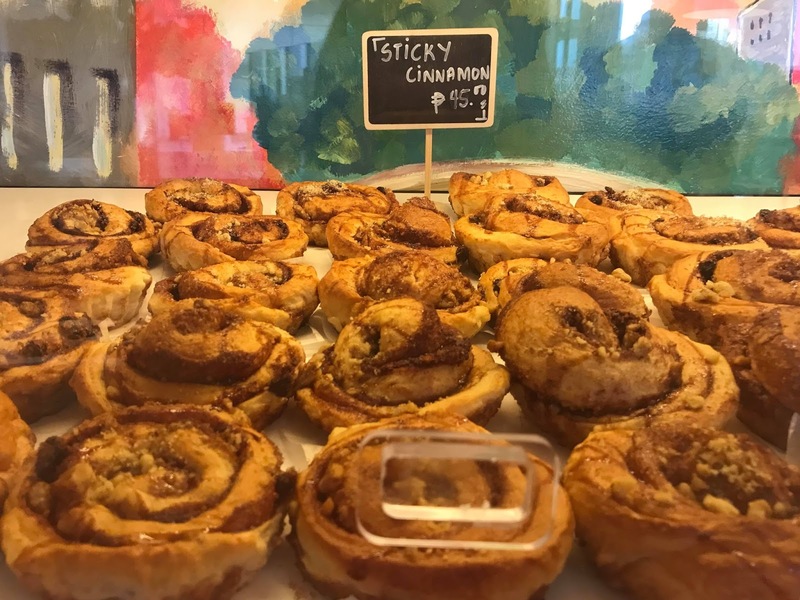 And because of that, everything at Studio Bake starts from a fresh batch— kneaded, rolled, baked then displayed in their bread gallery for everyone to appreciate and enjoy. 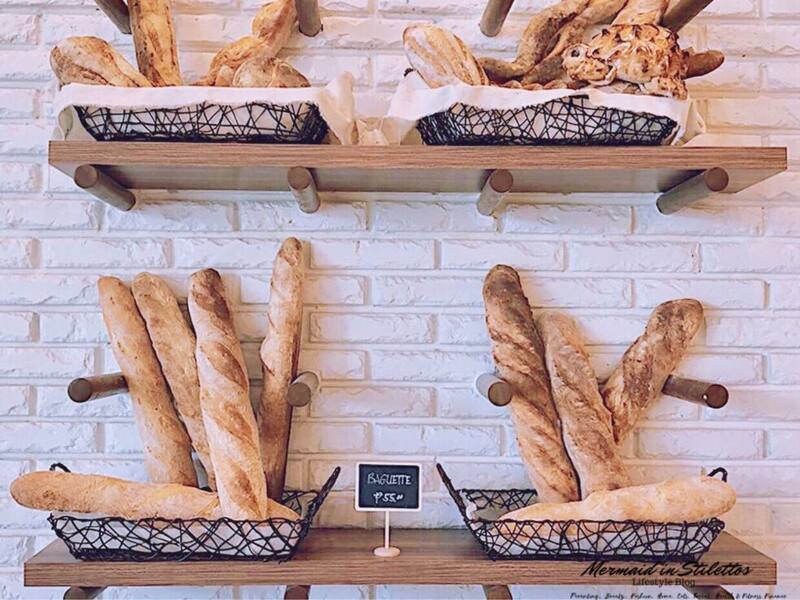 Their bread ranges from sweet to artisanal which means there is something for everyone to bite into. 1. 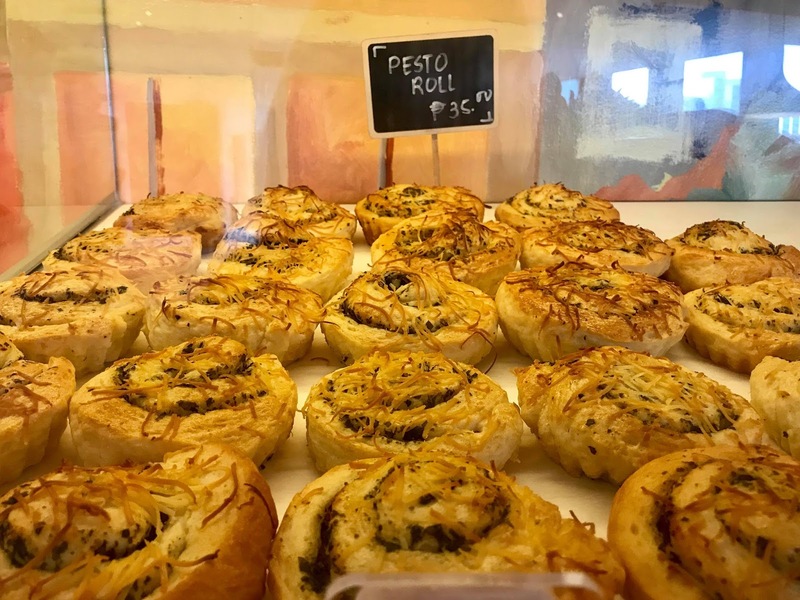 PESTO ROLL-Pesto lovers would swoon over these ones. 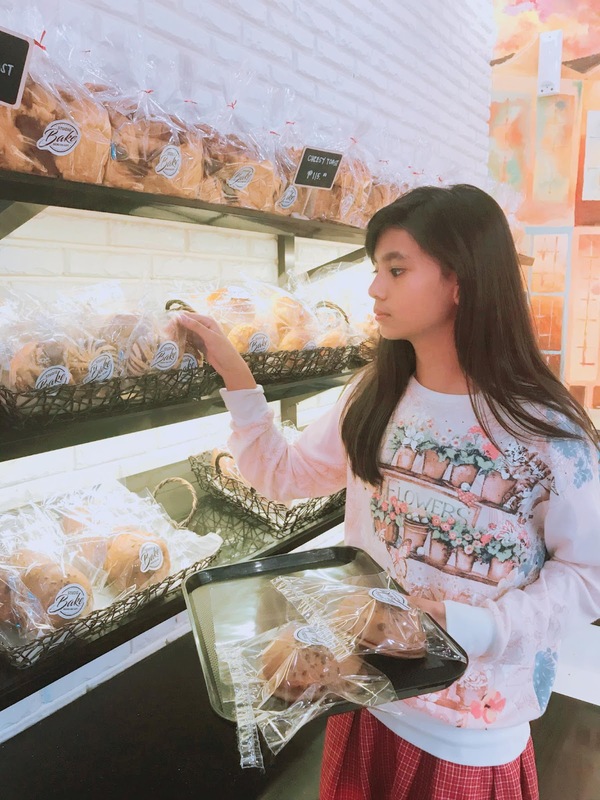 There are other offerings such as yummy pastries like blueberry, strawberry and peach mango that can make your life sweeter. 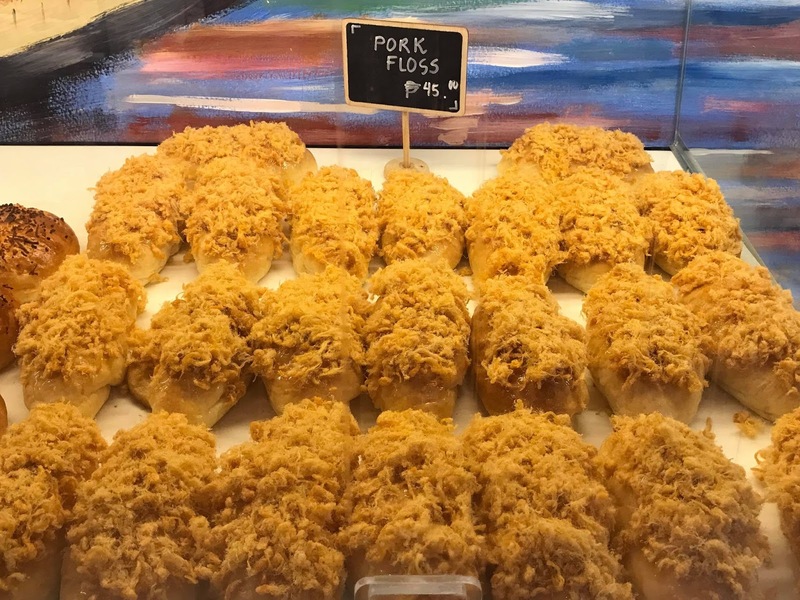 :) Available also are Coffee Bun, Cheesy Hotdog Roll, Dinner Roll, and Baguette. Their amazing cream cheese danishes could make ones brunch and your tea-time perfect. Kaya you cannot blame me for hoarding so much! 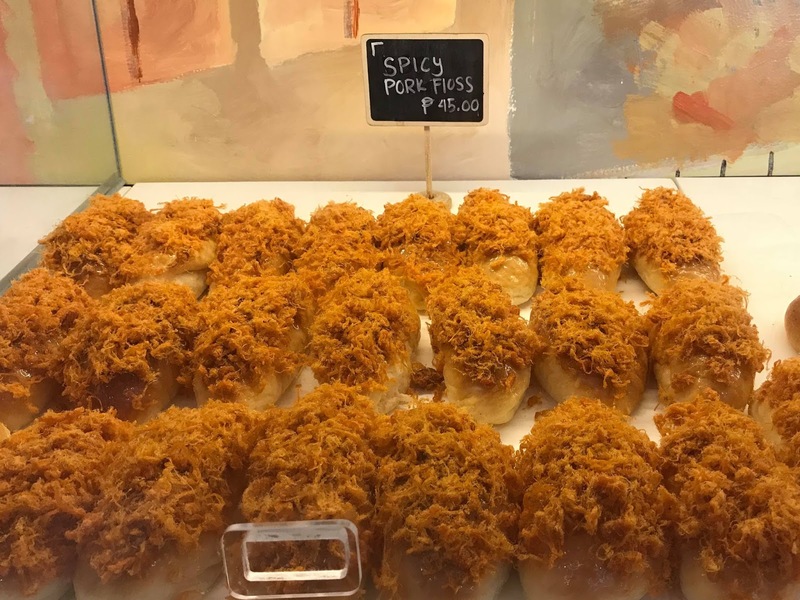 Experience a taste of home in every bite too! 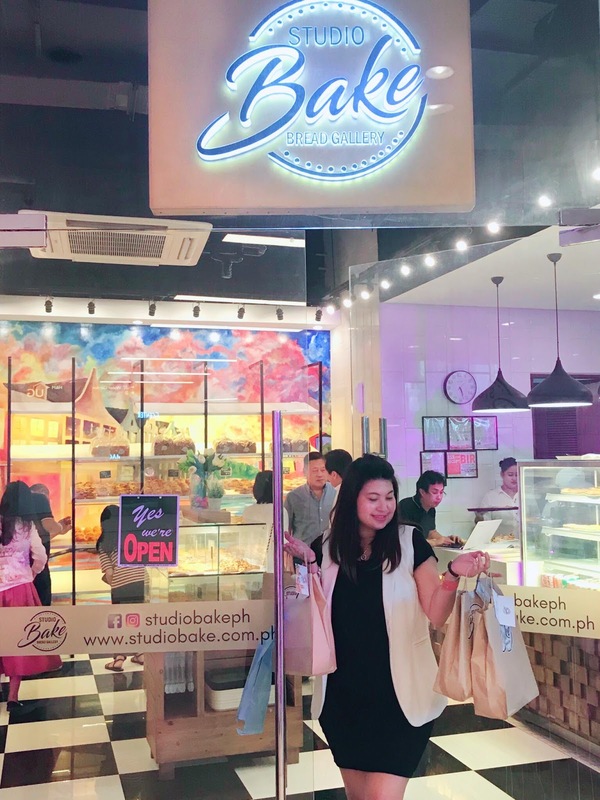 Oh and as of this writing, you can enjoy ALL of their baked goods at 50% OFF from 6pm to 9pm daily. You can find them at the Upper Ground, Expansion Wing at Festival Mall in Alabang. 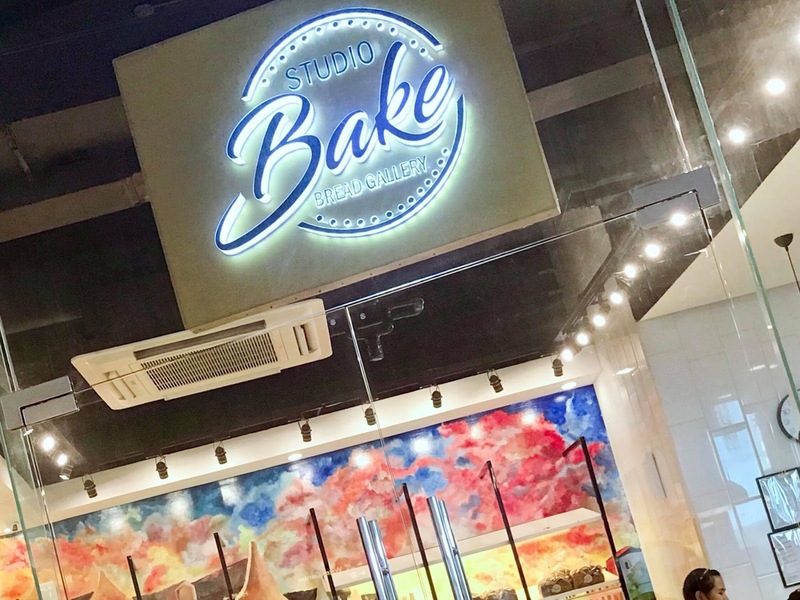 For more info, you may visit their website,www.studiobake.com.ph. 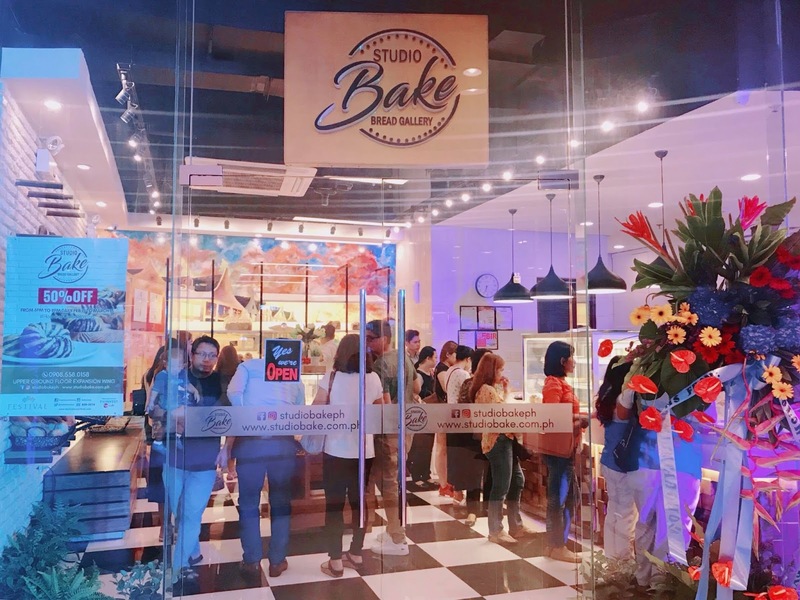 You may also follow them on Instagram and Facebook @StudioBakePh for instant updates.